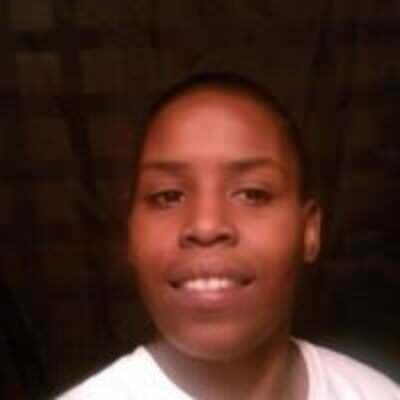 My name is ardiemishia I am 34 yr old I live.Longview tx but I am from Coloardo. 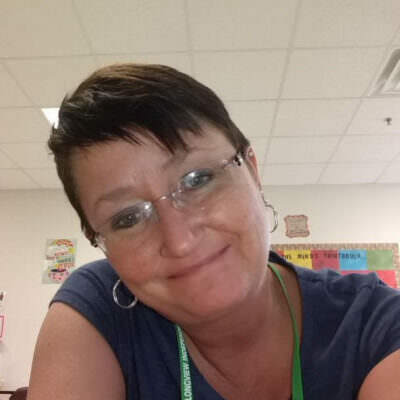 I am a single monther of 2 boys that I love very much they do live me i a outgoing and fun person I like to but around friends and.family.I am looking for a hoof man that live in tx so I get know. I like mexicans alot. Looking for mr. right, not mr. perfect! Out going, best friend you will every have. 5'6" 175 lbs and loosing. Long red hair. Not dead yet! Longview Dating is part of the Online Connections dating network, which includes many other general dating sites. As a member of Longview Dating, your profile will automatically be shown on related general dating sites or to related users in the Online Connections network at no additional charge. For more information on how this works, click here. Longview Dating. Copyright © 2019 Longview Dating.